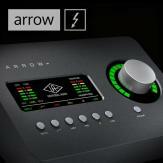 Note: This article only applies to owners of Thunderbolt & USB Apollos. 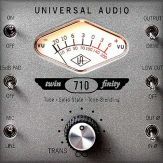 Apollo Firewire users should refer to the Apollo Software Manual (Firewire System) for notes on using Console 2 for FireWire to setup Cue Mixes. This article will guide you through the steps required to configure both Console and your DAW software to achieve multiple headphone mixes. 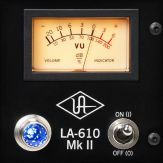 Often when recording, engineers need to provide separate headphone mixes to each of the artists involved in the session. The vocalist may want a large amount of reverb on their own track to help get inspired, the bassist may want to hear the kick drum at a high volume to nail their timing, whereas the drummer may be the only artist who wants to hear the click track. In general, each performer will want a different mix than each other, which will in turn be different from the main mix that the engineer is listening to in the control room. Fortunately, all of this routing is entirely possible using Console 2.0’s flexible routing options. The first step for our setup will be to decide how many Cue Mixes you need for your setup. 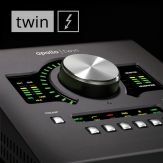 If you own an Apollo Twin, you have a maximum of 2 Cue Buses. 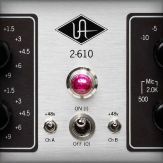 However, if you have any of our rack mount Apollos you can increase your Cue Bus count to a maximum of 4 separate Cues. 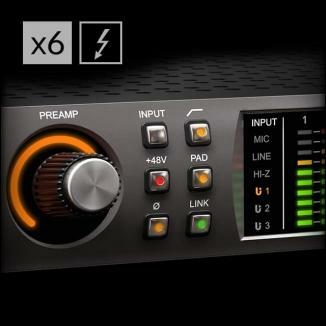 Go to Console > Settings > Hardware panel and click on the CUE BUS COUNT menu to increase the value up to 4 if desired. 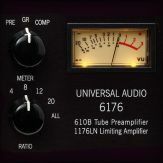 Setting up your Cue Bus count. Next, hit the CUE OUTPUTS button on the far right column of the main mixer window in Console to open the CUE OUTPUTS popover where we can configure the destinations for the various Cues. Opening the CUE OUTPUTS popover. Within the CUE OUTPUTS popover, we can select both the source and output destination for each of the Cue Buses. Under the SOURCE column, you can choose whether each Cue gets its signal from the main Monitor bus (select “MON”), or if it pulls from its own bus (select “CUE 1” for Cue 1, “CUE 2” for Cue 2, and so on). 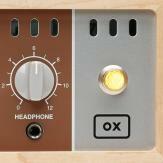 On the far right, select which of the headphone outputs you would like to feed from each Cue Bus. Under the OUTPUT column, you can choose an additional output destination apart from the headphone outputs via the OUTPUT menus. 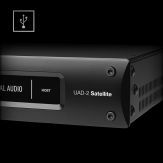 In the picture we have chosen Line Outputs 1-2 as the output for Cue 3 - this would be useful if you also have an external headphone amplifier that you want to use. Please note that these additional output destination routings will make those particular outputs unavailable for direct access from your DAW software, but you can still route signal to them through the Cue you have just configured. Configuring the SOURCE and OUTPUT for your Cue Buses. When you are using more than one Apollo at the same time in a multi-unit configuration, you have some additional options. In general, Cue Routing is restricted to the Monitor unit in a multi-unit Apollo configuration. 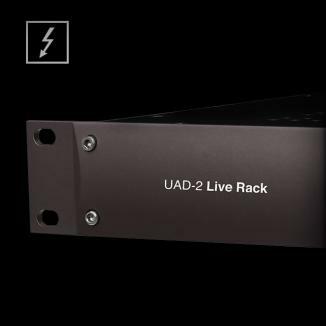 This is one of the reasons it is recommended to assign your most powerful interface as the Monitor unit (e.g., an Apollo Quad as monitor unit and a Twin as expander will give you 4 Cue Buses, but the reverse arrangement would restrict you to 2 Cue Buses.) 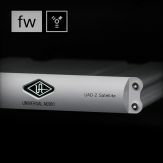 The OUTPUT field will be limited to the outputs of the Monitor unit, however, you can still route to the Headphone and Line Out 3/4 of a Twin (or the headphone outputs of any other rack mount Apollo assigned as the expander unit). Additional Output options for a multi-unit configuration. Now that we have configured their output destinations, we will want to configure what is feeding the various Cue Buses. Within Console, there are 2 possible views and approaches to achieve this. The first option is to use the OVERVIEW view, selectable from the View Column in the top left corner of the main Console window. Using the Overview method, hitting the SENDS field on each particular channel will open the SENDS popover for that channel, where you can then set the amount of signal you will be sending to each of the Cue Buses. With this technique you will need to then proceed to click on the SENDS field for each other track and then set your Send levels accordingly. Don’t forget that the Aux Return channels also need to be routed to the Cue Buses if in use (for example, to provide the singer with more reverb that only they will hear in their headphones). Configuring the Sends faders within the OVERVIEW view. An alternative approach is to use the SENDS view in the View Column, which shows you the Send faders for every channel, but only for one Cue Bus at a time. Select which of the Cue Buses you are seeing using the SHOW field in the View Column. Configuring the Send faders within the SENDS view. Now that we have our Cue Mixes set up for all realtime signals coming into the Apollo, the next step is to configure the DAW for routing of pre-recorded material. Although the details may vary slightly from DAW to DAW, the overall setup to create Cue mixes is similar across the board. 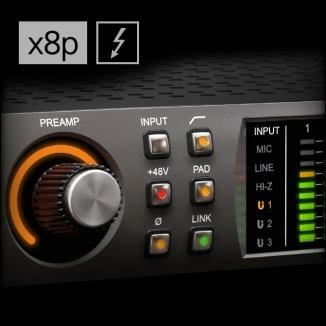 For this article, we will be using Logic Pro X for our main example. If needed, please refer to your DAW's manual for specific instructions on setting up Sends and Aux returns in a similar fashion. 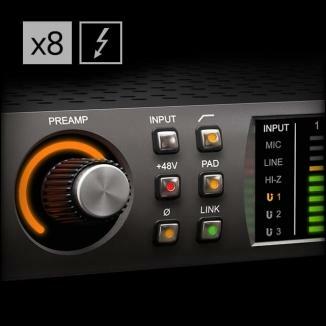 Pro Tools users take note - the 32 channel I/O limit will affect your routing options. If you need to use all 4 Cue Buses, you will have to re-assign them to fall within the first 32 channels. Refer to this article for more detailed instructions on working with the 32 channel restriction in Pro Tools. For Pro Tools-specific instructions regarding setting up the DAW for use with Console's Cue Mixes, see the video at the bottom of this article. For a brief video walkthrough of the Logic Pro X setup, see the video at the bottom of this article. To get the setup started, select all of your tracks in the Mixer view of your DAW and create a new Send from each track. In some DAWs, this will automatically create an associated Aux Return track, whereas in others you will need to manually create the Aux Return to be fed from those sends. Creating a Send and Return in Logic Pro X. After creating the Send, you will also need to increase the value on the fader or dial in order to feed some signal to the Cue Bus. 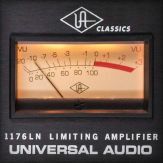 You will create your headphone mix by adjusting the relative value for these Sends across all of your channels. Each Cue Bus will be fed from a separate Send, so you can either finish all the routing first (if you are creating multiple Cue Buses) or create your headphone mix as you go. Please note that you will want to set the Send to "Pre Fader" so you can adjust the main mix with the volume faders independently from adjusting the headphone mix using the Sends. 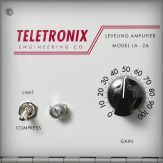 Increasing the Send value on a channel in Logic Pro X. Next, route the output of the Aux Return to the first Cue Output in Console. Some DAWs will read the names provided the driver, but others will only offer you generic channel #s, so look back at the Core Audio panel of the Console Settings if you need a reminder as to what channels you need to route to for each of the Cue Buses. Assigning the Aux Return Output channels in Logic Pro X. Next, repeat the process to create Sends and Returns routed to the other Cue Buses. In this example, we have created 4 Sends on each channel, with 4 associated Aux Returns each routed to their own Cue Bus in Console. 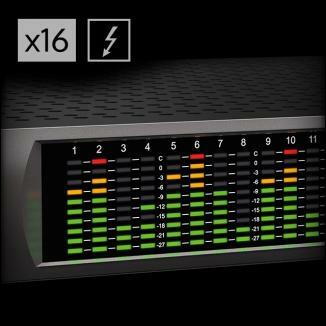 Sends and their associated Aux Returns and Output destinations in Logic Pro X. There is one other possibility when setting up your routing - you can route the signal from your DAW to a pair of Virtual Inputs instead of directly to the Cue Outputs. If desired, this approach will give you an additional place to adjust levels from within Console. First, assign the output for each of your Aux Returns in your DAW's Mixer view to a pair of Virtual Input channels. Next, make sure to also increase the send level in Console from your Virtual Input pairs to each Cue Bus. Adjusting the Send value for each Virtual Input pair. Now that we have finished setting up the routing in both applications, you are ready to create multiple Cue Mixes for yourself and the artists you are recording. 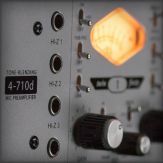 The specifics for your setup may vary based on what configuration of Apollos you are using and your choice of DAW software, but the overall concepts covered here will apply.